This a Minecraft roleplay [no body acting needed though we do record minigames if possible] about a teenager named Dragon, the storyline cannot be said without spoilers, yet the voice actors for Chandler, Jett, Carson and Wilson have either quit for personal reasons or stopped responding. 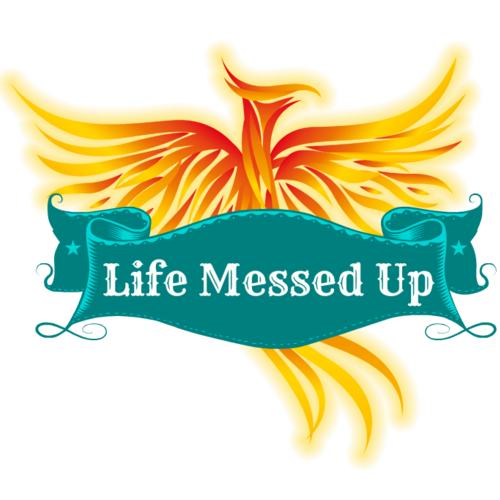 I'm the owner of the creator of Life Messed Up. You may see another casting call, that is the script writer of 3+. She is also a voice actor. This character's full name is 'Wilson Mymaser'. He's murdered before the first episode, however, there will be flashbacks from certain characters involving Wilson. This character also may become a hallucination to the character 'Jadia'. Matter of fact, Wilson cheated on 'Tammy' with 'Jadia' and a bunch of unknown others before his death. At the school all the characters share, he's secretly a player to the unpopular or hated nor do any of them have the guts to speak up until 'Jadia' came along. Wilson should have a somewhat smooth voice, the pitch doesn't matter, as long it seems normal and would fit the character in your eyes. Hey, it's Wilson. Wilson Williams. I'm about to tell you the story of my life. More specifically, why my life ended. And if you're watching to this video, you're one of the reasons why. Tammy is trying to gather enough evidence to support her claim about the main character killing someone. She's been stalking the main character, Dragon, for months just to be able to have Dragon seem as she did something wrong for once instead of herself and for the proof. I need a mostly serious [But has emotion!] somewhat deep voice for this character. You may not have too many lines.